Located in Houston, Texas, Atomic Games is a privately held corporation. The company was founded in 1989 by Keith Zabalaoui, Ed Rains and Larry Merkel. 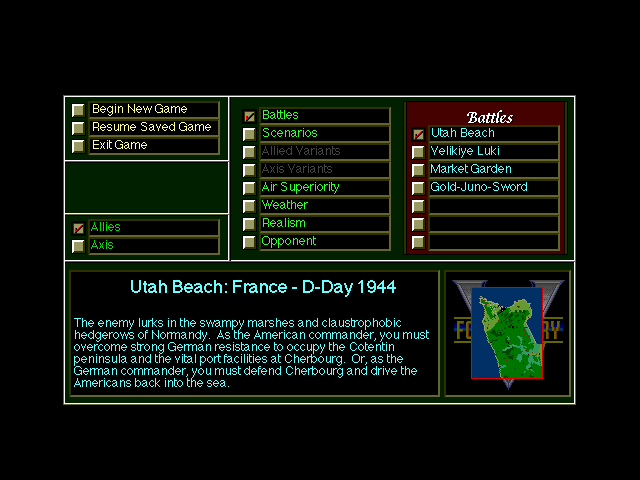 The initial idea was to bring their passion, wargaming board games, to computers, and their first title was V for Victory: D-Day Utah Beach (1991). 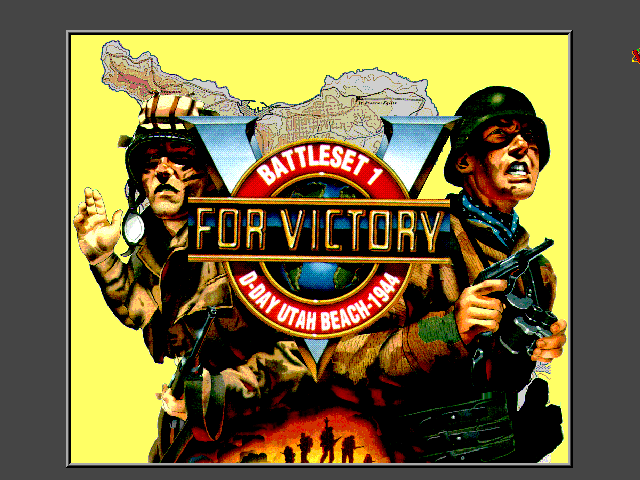 They did three more games in the V for Victory series for Three‑Sixty Pacific, Inc., and some similar games for Avalon Hill (e.g. World at War: Stalingrad) and Mattel. 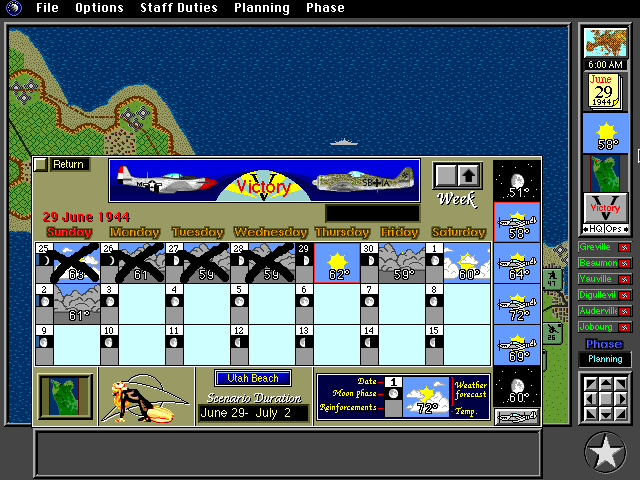 The real breakthrough came in 1996 when they teamed up with Microsoft for Close Combat. The game was a huge success and spawned many sequels. 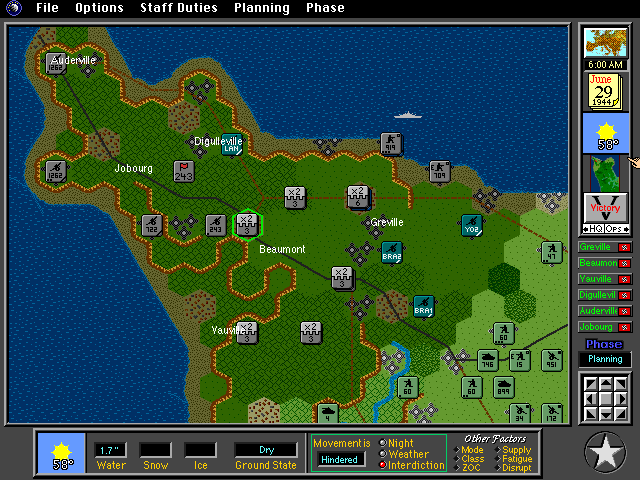 However, the company closed its doors in December 2000, until it was picked up by Destineer Studios in May 2005. They are currently working on Close Combat: Red Phoenix. 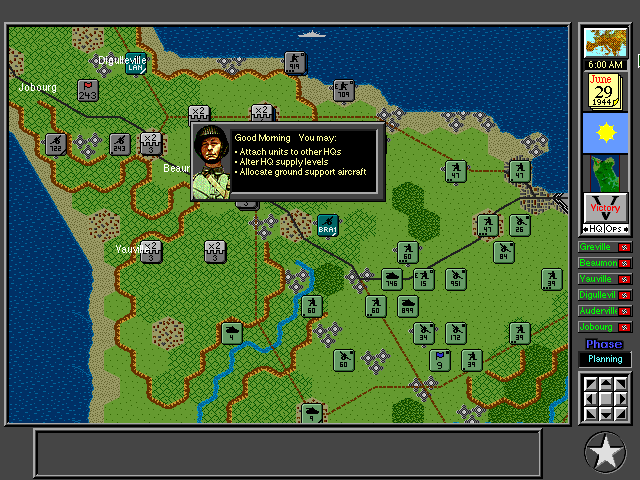 The company is considered one of the pioneers in electronic historical wargaming.